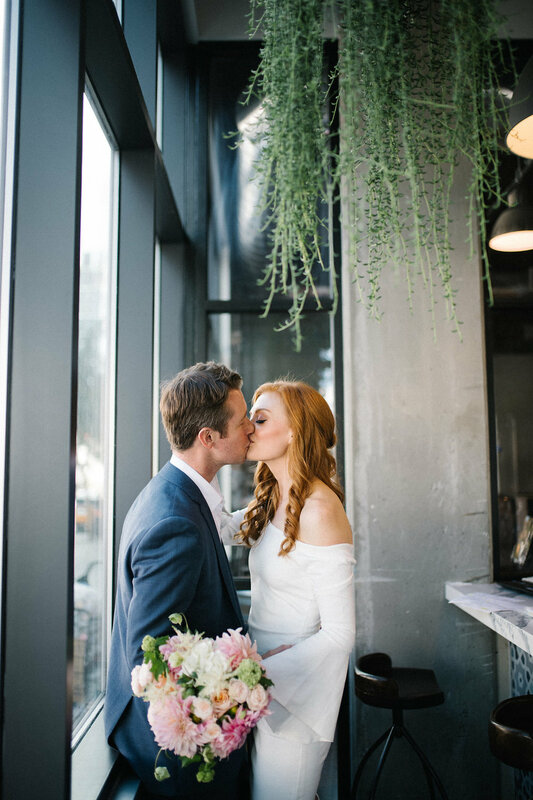 This was one of the cutest elopements that I've ever seen! 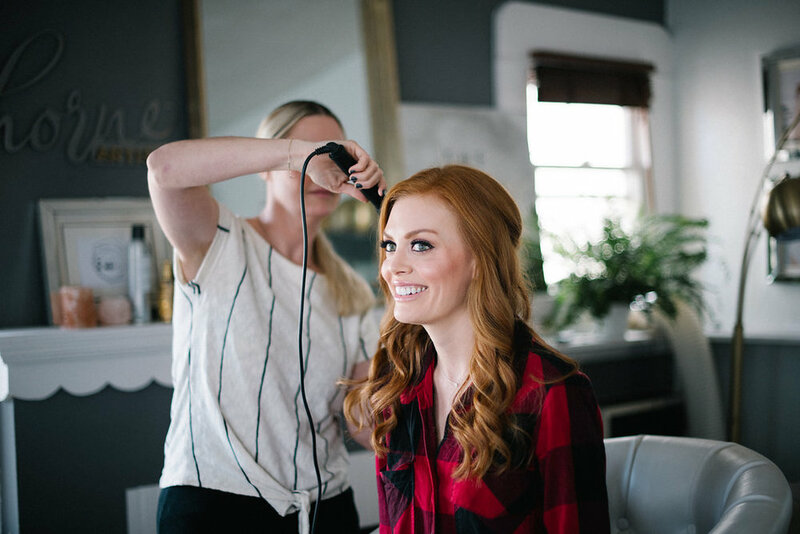 Sara was absolutely hilarious and drop dead gorgeous to boot! 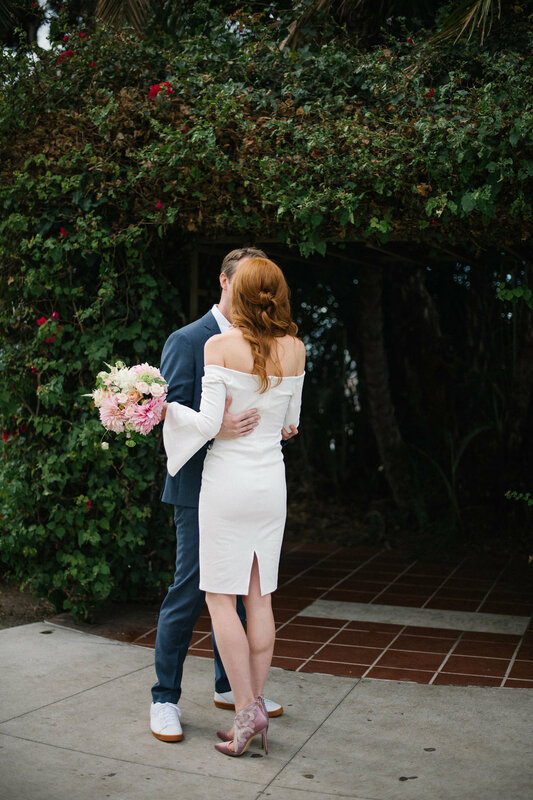 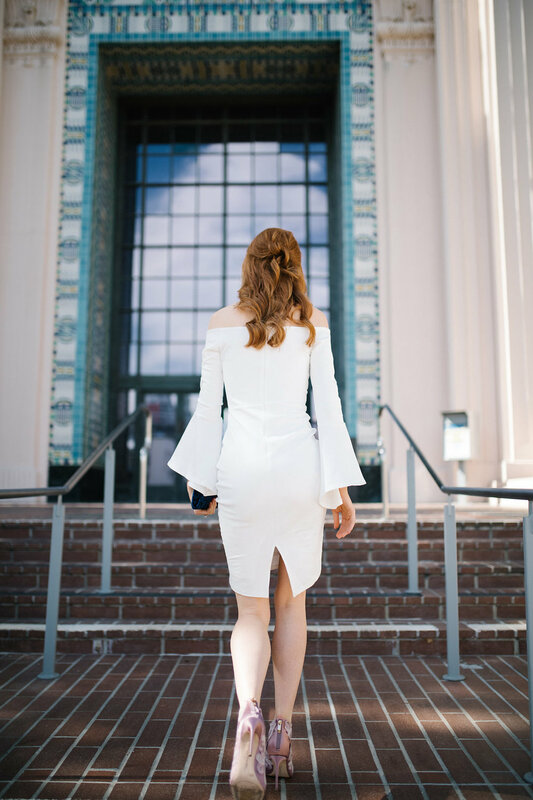 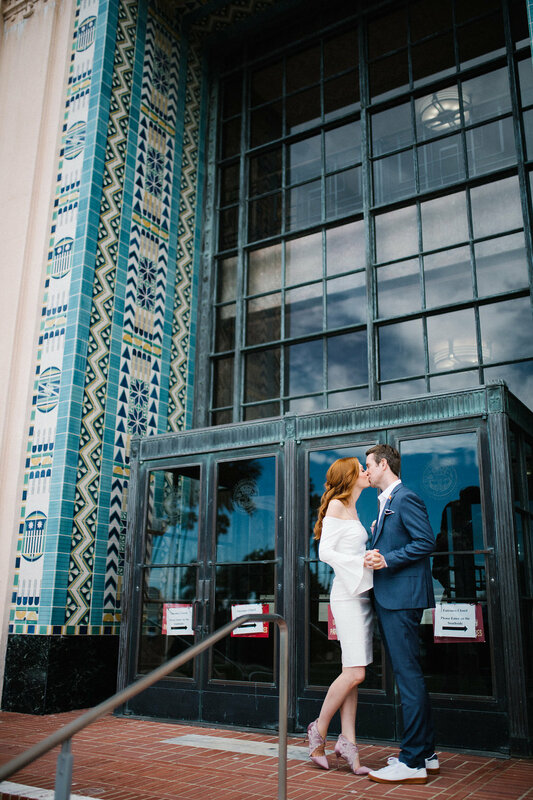 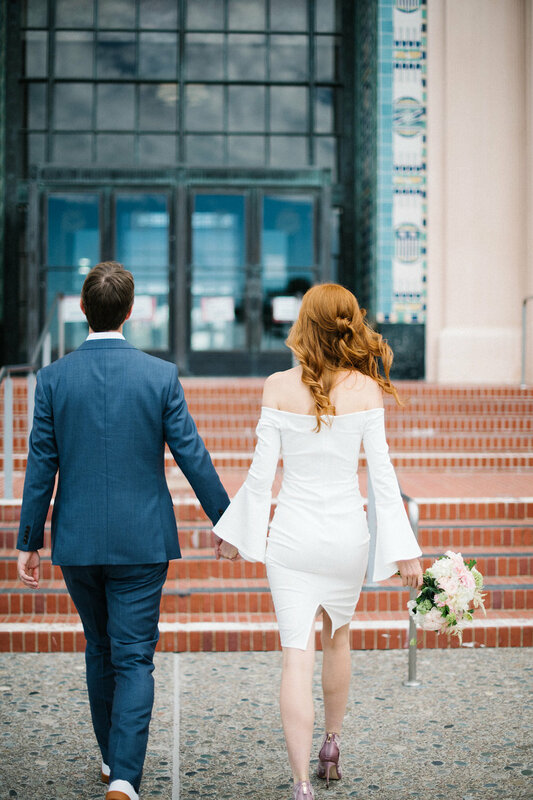 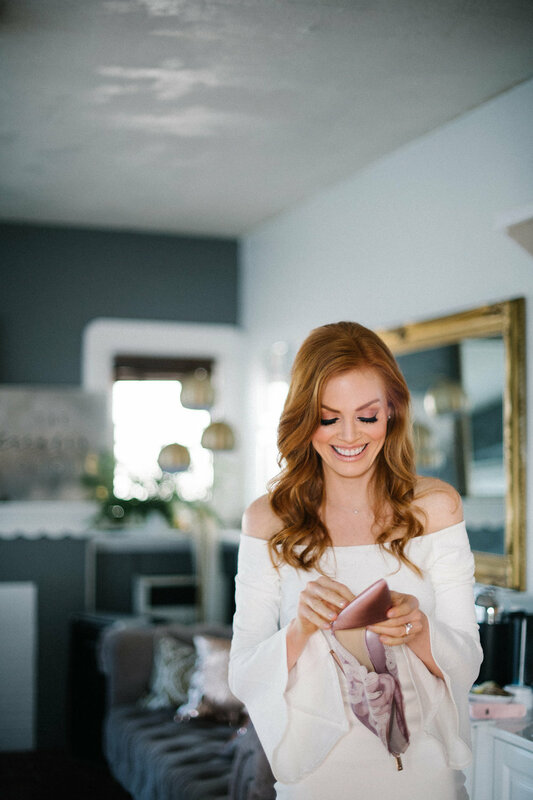 I adore all of the details that they put into their San Diego courthouse elopement!! 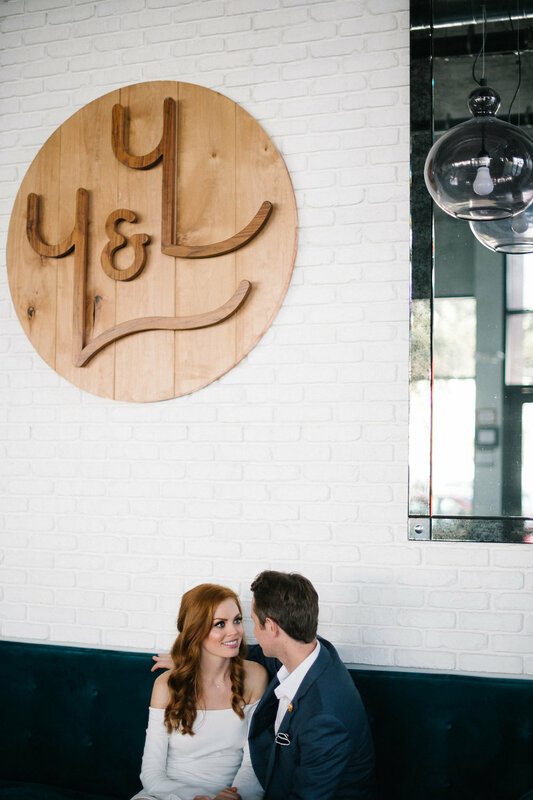 The balloons, signs, and adventures all over San Diego at some of their favorite places.